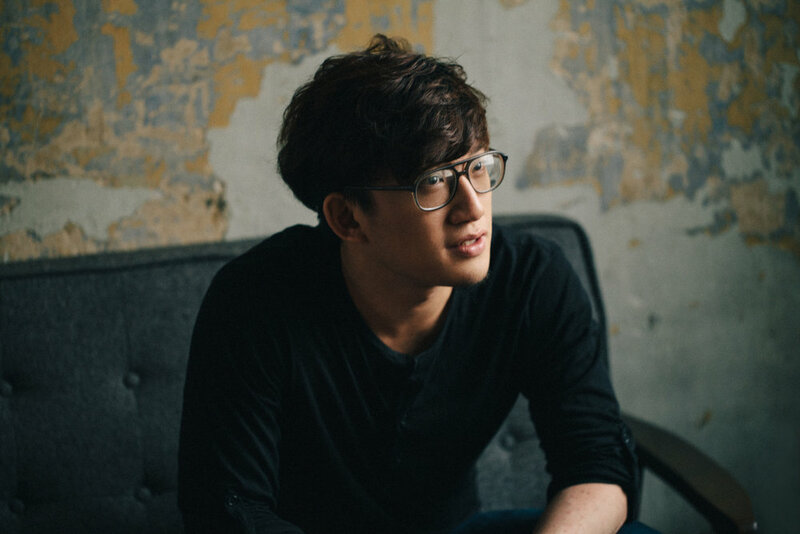 JAWN is a soulful and multi-talented singer-songwriter from Singapore, fascinating audiences with his signature voice and heartfelt performances. Since his debut in late 2015, he’s played some of the biggest blues and folk festivals in the region, including Byron Bay Bluesfest, Melbourne Music Week, and Queenscliff Music Festival. Official Music Video for Fade To Black by JAWN, starring Narelle Kheng (The Sam Willows), Joel Tan (Gentle Bones) and Winstar Tey (My Friend). This is not a Metallica tribute. Fade To Black is now available for purchase on iTunes at https://itun.es/i6S89CR. If you like what you hear, please subscribe!